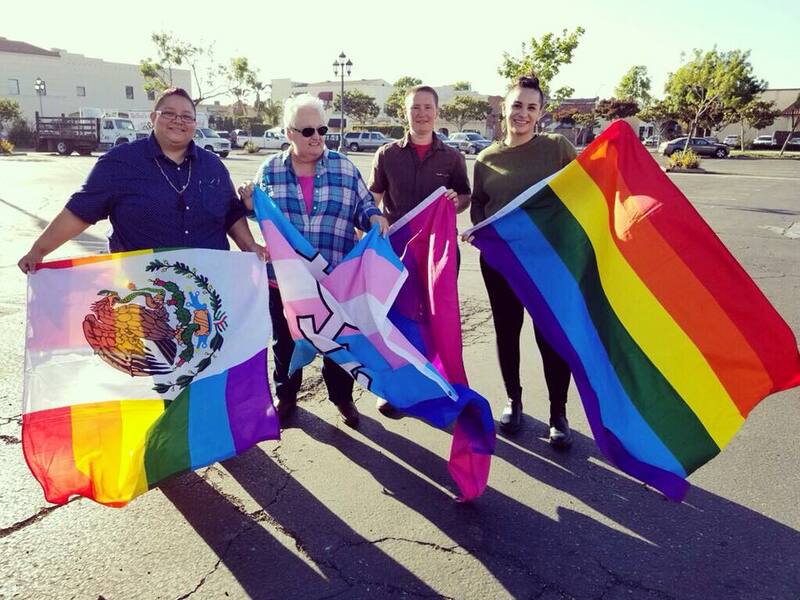 We are a committed and dedicated group that encourages Santa Maria to strive for equity and equality for all in the LGBTQ+ community through grassroots collective efforts pushing Latinx narratives to the forefront. Jessie is a first generation, first born to El Salvadoran parents that came to the U.S. as immigrants in the late 1970’s. Born and raised in Los Angeles, CA she has a vast amount of experience working with diverse populations for social change movements. She has dedicated her life’s work to creating opportunities of access to the most marginalized and disenfranchised people all across California. Her career paths have ranged from non-profit work to mental health work, both protecting and empowering youth and families. Compassion, active listening and dedication propels Jessie to be conscious of local and world issues on a daily basis which constantly sparks in her the belief that everyone deserves a chance to thrive in their life and have access to reach their full potential. In 2009, she obtained her Bachelor’s Degree in Psychology and in 2012 she received her Master’s Degree in Counseling, both from Sonoma State University. Gina came to the Central Coast as a young girl, the daughter of an immigrant single working mother. She raised her own daughter here as well and is a long term employee of an agricultural business in Santa Maria. 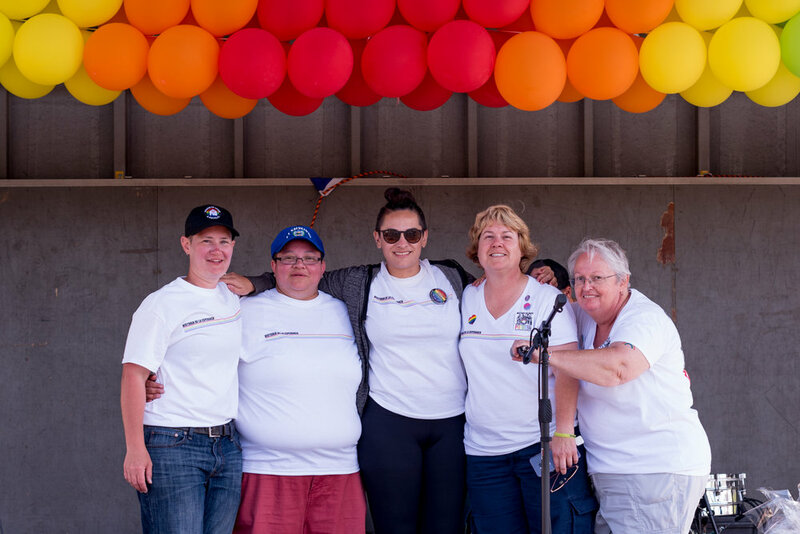 Gina has been active in the local LGBTQ community for years and has seen the community evolve. 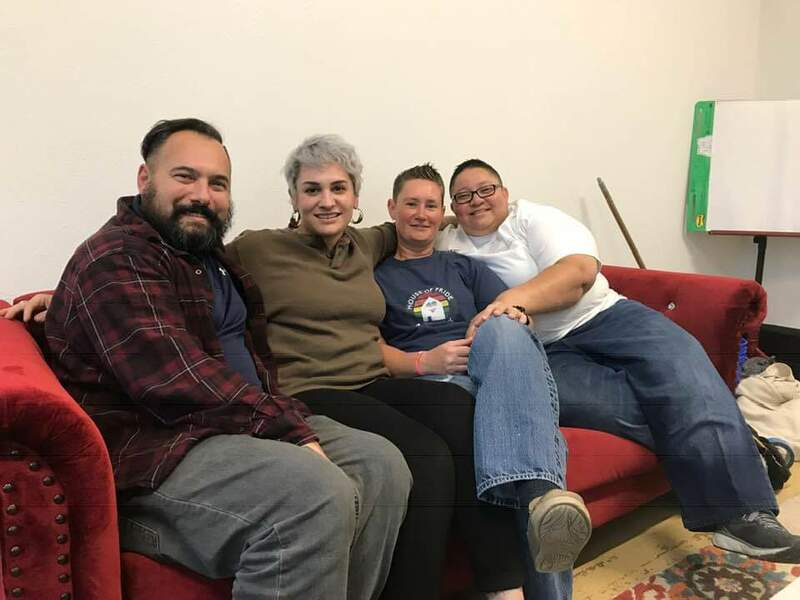 She would like to see even more social equality here and hopes that someday Santa Maria will have an office or center with services and space for LGBTQ youth and adults. To help achieve her vision, she became a founding member of HOPE / ESPERANZA. When she isn’t working to pay her bills or on social change, she is spending time with her family and friends, camping or hiking. 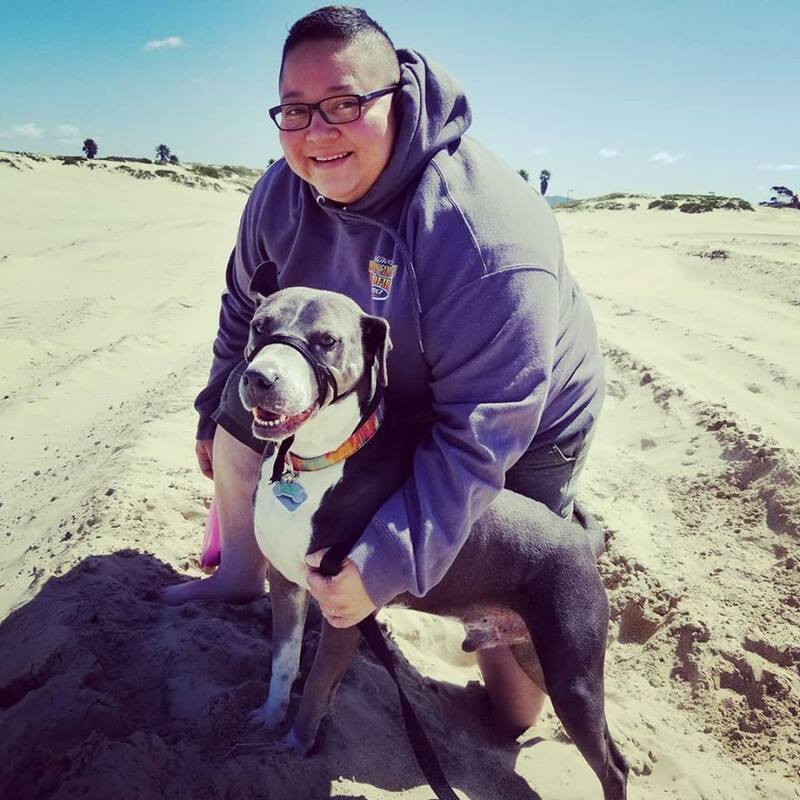 California native Audy moved to the Central Coast to pursue a career in Veterinary Technology and currently works at Alamo Pintado Equine Medical Center. Her passion for helping others has transcended into many fields over the years ranging from leading immersion service trips to Costa Rica and Mexico, to working with people with disabilities through the therapeutic power of horses, and now a founding member of HOPE / ESPERANZA. In her free time she always enjoys a good cuddle with her wife Jessie and dog Banjo. Eva moved to California from Germany as a young adult. Her passion for social justice led her to a 30 year career in social work. She has been working with low income families, helping them to navigate through the red tape of government services. For the past 5 years, she has specialized in helping persons with disabilities obtain much needed treatment and benefits. She is a founding member of HOPE / ESPERANZA and dedicates much of her free time to this organization. 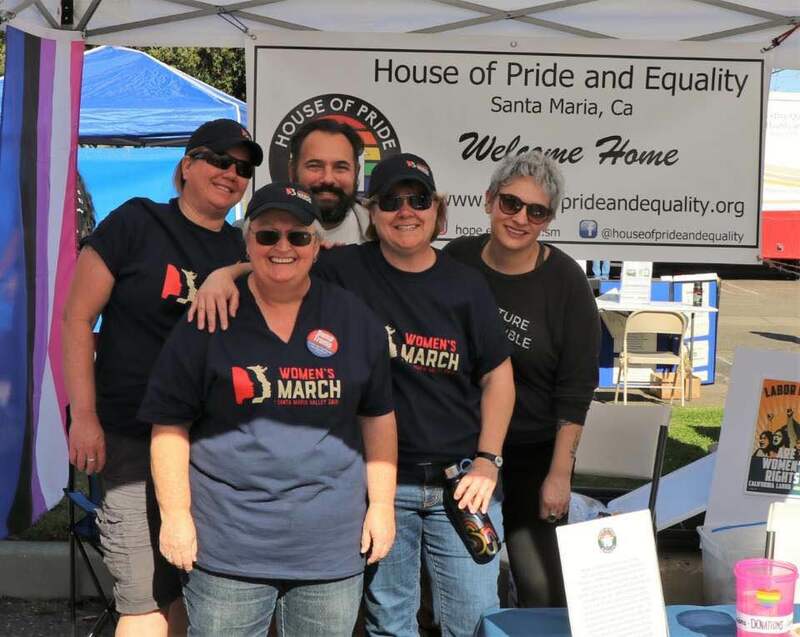 Eva’s wife was active in the original Gay Liberation Front in Los Angeles and now inspires and motivates her to carry on the fight for equality and justice. Cee is a student of life and teacher by occupation. 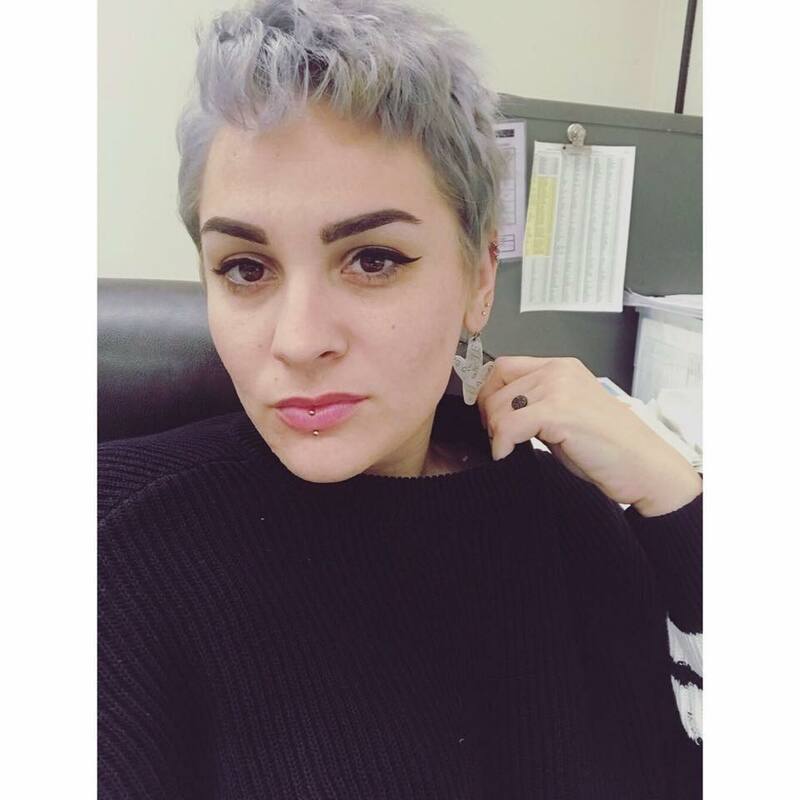 She teaches students with mild to moderate disabilities at Ernest Righetti High School where she is also co-advisor of the Gay Straight Alliance (GSA). Additionally, she teaches American Sign Language at Allan Hancock College. She is passionate about social change, special education, and HOPE / ESPERANZA’s mission. In her free time you can find her snuggling with her puppy or writing poetry, sometimes even at the same time! Anthony served in the U.S. Air Force for 13 years before relocating to Lompoc, CA where he works as a defense contractor at Vandenberg AFB. His military career was uniquely different than most due to the policy known as “Don’t Ask Don’t Tell” (DADT). In 2008, he was discharged from the Air Force after coming out to his boss as gay when seeking assistance to a hostile work environment. 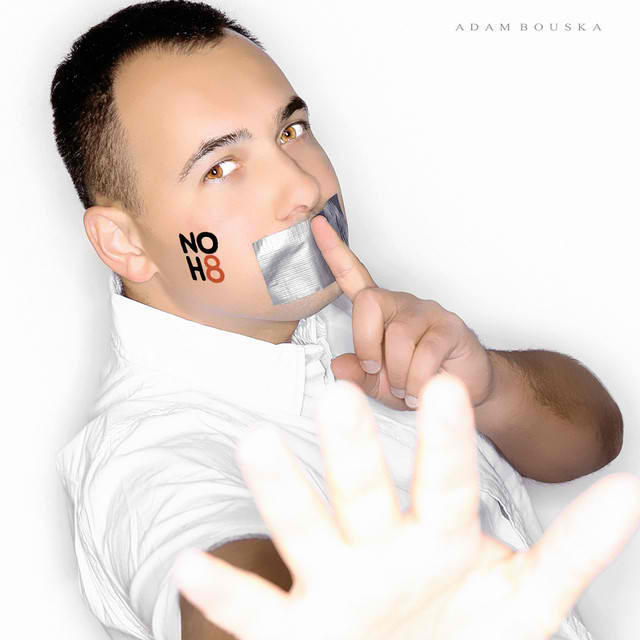 After being discharged, he joined efforts with Service Members Legal Defense Network (SLDN) in Washington D.C. and lobbied for repeal of DADT, eventually winning his reinstatement back to active duty in 2012. He holds a Masters of Fine Arts degree in Photography from the Academy of Art University in San Francisco. He focused his thesis on telling the stories of LGBT service members. Today, Anthony enjoys bike rides with his dog, backyard chickens, beer & wine tasting and playing cribbage.